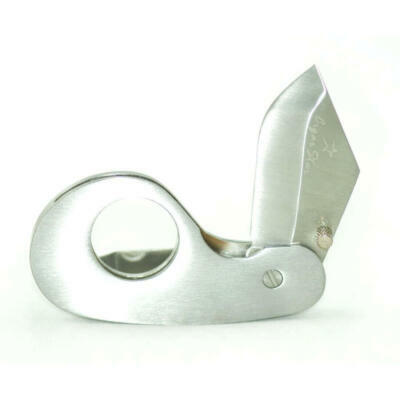 A key cigar accessory for any cigar collection. Do you travel by air? 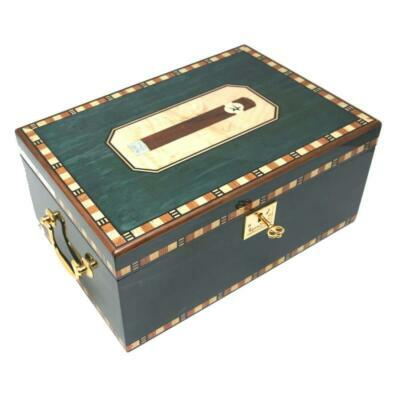 The Pelican travel humidor is perfect especially for frequent travel. Cigar Star now includes superior travel cigar pelican cases in our amazing accessory line up. 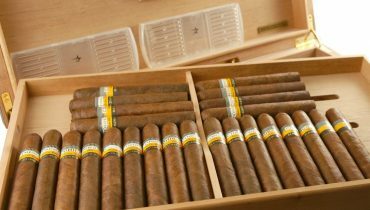 Crush proof reinforced, our travel pelican case is essential for cigar travel. Cigar Star Pelican cases are praised for their ultimate durability and offer superior protection for your cigars. 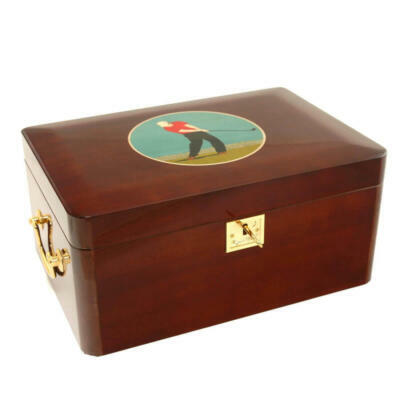 Unlike traditional cedar humidors that can often be delicate, large or heavy. The pelican cases can be thrown into golf bags, suitcases, boats and carry on without concern. Pelican travel humidors can be used for your outdoor events without the risk of moisture damage to the case and your cigars. These travel humidors will keep your cigars fresh for weeks. 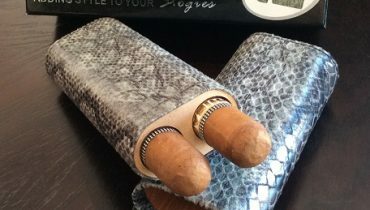 Protect your cigars in breathable foam. 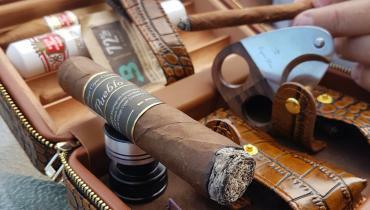 Each cigar is protected in the foam inserts. Encased in strong, practically indestructible ABS plastic exterior. Did you know that when you travel by air that the pressure in flight can cause your case to be vacuumed sealed? Our pelican cases are exceptionally light and ideal for travel. Not only that our travel humidors have a pressure release valve on the outside. Simple unscrew the pressure release valve and open your case with ease. Each pelican case comes equipped with a removable, refillable humidifier. Want to make proper humidification simple? 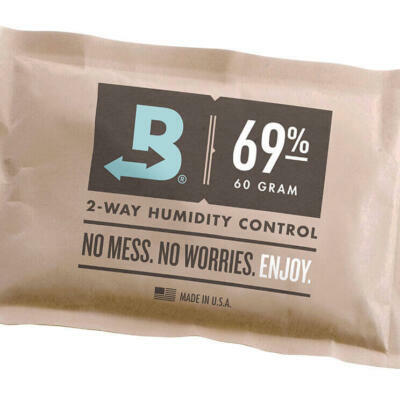 Toss in a two-way Boveda humidification system pack. Which ever simple humidification option you choose, just the basics are all you need to keep this case optimal for your cigars. A simple set up with super strong humidification and protection ability while removing the risk of damage to your cigars while on the go. Cigar Star pelican cases will be used time and time again. 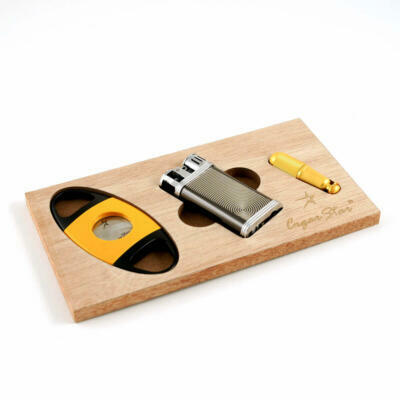 They make incredible gifts for the hard to buy for cigar smoker.